Halt! I am Reptar! The hero of the Rugrats crew comes to you as a BRXLZ Construction Set! 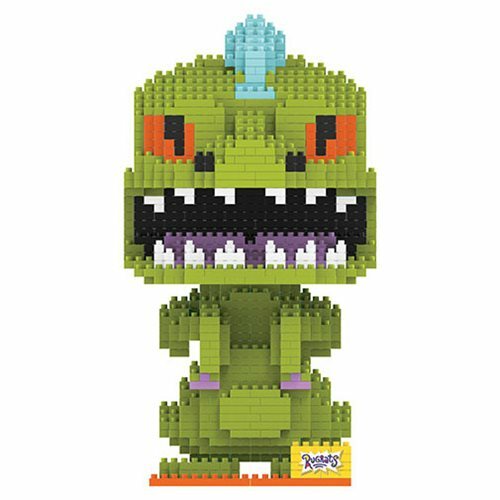 The Rugrats Reptar 3D BRXLZ Construction Set stands about 6 3/4-inches upon completion and consists of 1,573 pieces.